Key Tech electroChemical Corporation (“KTCC”), KTCC was established in November, 1999 by a venture-minded entrepreneur, EunSang “Phil” Kim, with the purpose of entering the North American and European markets, in response to the repaid growth of demand for microfiber-Hygiene products in the markets. In fact his business was not directly related to textile business when he founded the company. However, as he became aware of a new product called Electrolysis Water, he started exchanging ideas about the commercial value of the product with his overseas customers of microfiber-based hygiene and health products. In particular, he was interested in the fact that “Normal tap water could be converted into water with certain functions”. He then decided to directly introduce the product to overseas markets. The decision was lead to the establishment of Silver Clean Europe in the Netherlands and KNSC Europe GmbH in Germany. However, while electrolysis water was considered as “water’ or “special water” in Korea and Japan, the “special water” was classified as medicine in mostly Western countries due to its antiseptic or cleaning effects. For this reason, the company had a hard time in North American and European countries as it had to sell drugs rather than water and, consequently, had been less successful than it expected. [Oriental – Asian – medicine and Western medicine are same in that they respond to bacteria and viruses. However, their responding mechanisms are quite different. While Oriental – Asian – medicine focuses on boosting resistance to diseases (as the immune system runs properly in a healthy body), Western medicine concentrates on immediate killing of germs. To that end, what people take in is an “antibiotic” and what people apply on the skin is a “disinfectant”]. All water in the world is different from each other; water in each region has unique properties. Although electrolysis technologies were originated from and developed in Europe and North America, the NEW mechanisms of electrolysis are largely unknown in the regions. 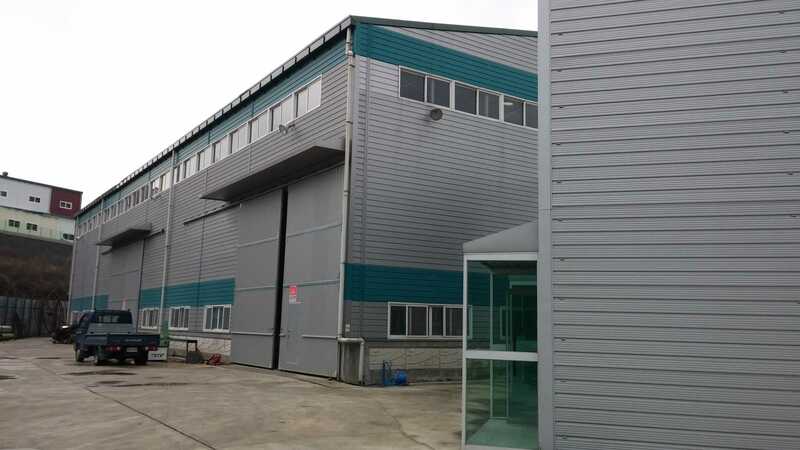 On the other hand, KTCC’s microfiber-Hygiene business achieved a huge success in the regions and the company was able to have self-confidence in overseas business as a result of that. Microfiber-Hygiene products have been widely introduced and become common items of daily life. The wide introduction of microfiber-Hygiene Cloths even to the Asian market was the result of the huge success in the Europe and North American markets in the end of the 1990s and the beginning of the 2000s. Product was the result of market expansion that was changed depending on the level of income. At that time, the price of one sheet (12”*12”, 31cm*31cm) of microfiber wipes was $3.95USD ( 3M’s scotch ) in the United States of America and 7.9 DM (Deutsch Mark) in Germany. Despite the success in the microfiber-Hygiene business, the electrolysis water business (Waterlox) of KNSC Europe GmbH is still experiencing a hard time. However, KTCC’s focus on electrolysis water (or water technology) business has never changed with “confidence” that is electrolysis water is an absolutely necessary product for our daily life. a time of “globalization of electrolysis water business” and “one electrolysis device for each household” will come for sure. Venturesome mind, innovation and invention are inscribed in our DNA, showing who we are. This is the business we are pursuing. Understanding and identifying market’s demand for what is innovative and absolutely required, KTCC has been devoted to discover and introduce products that meet such demand. As a result of that, the company introduced microfiber-Hygiene products to market with certain purposes such as hygiene and health care and, regionally, Germany and other European countries. With high demand for hygiene related products and high income level, Germany was a market with necessary and sufficient conditions for the business. There is a saying that Germans spend half of their lives cleaning. Germany is a high-income country with higher sense of hygiene than any other countries. We have a special ability to discover something new or different and figure out the possibility of success of a certain product in the future. These intangible assets constitute the foundation of our “Business Manufacturing” and “special eyes” are an essential item to understand the business future as well as to stay in business. No one knows exactly what will be happening tomorrow. It is, however, our belief that our open mind and experiences will make it possible. What an interest thing! That sometimes a product that disappeared from a market would become a successful item in other time or other region. How can it be explained? A successful commodity can be created only by the process of Business Manufacturing. A market well-suited to consumers guarantees the commercial success of product. Markets are rapidly changing depending on the needs of consumers. Consumers will be satisfied with safety, convenience, fast response, eco-friendly ideas and provision of suitable information. Why has KTCC come a water related business? The Answer lies in the development of a Healthier, Cleaner, Safer Water and More Environmentally Friendly World through water Technology. KTCC’s production is based on the “Business Manufacturing” project of “electrolysis ionized water” and “electrolysis activated water”. 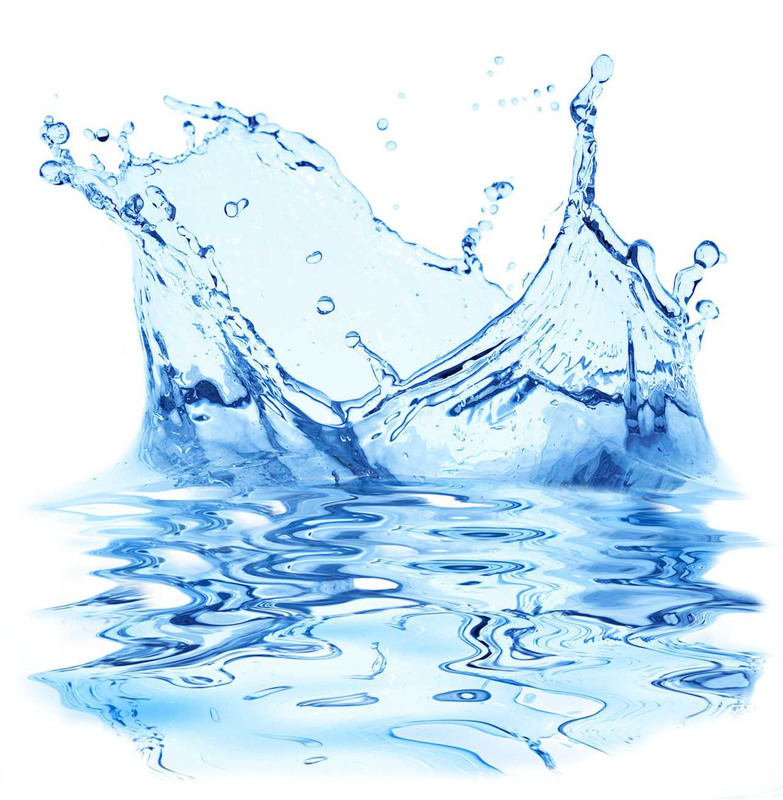 As an organization focusing on developing advanced technologies to manufacture water-related products, KTCC has devoted to the development and manufacturing of products that are smaller and increase user convenience. The interdisciplinary scope of KTCC’s development and manufacturing process of health and hygiene products covers biochemistry and environment as well as infection control, pharmaceuticals and dentistry. KTCC has confidence that its disinfection and hygiene control products are to be accepted and used by customers and as a result its dream will come in real. In addition, it sincerely hopes that its eKlean device & equipment will protect its customers and their families from deadly viruses such as SARS, AI and MERS at home, offices, hospitals, restaurants and other public places. Our water technologies, experience accumulated for a long time in hygiene, health care and biochemistry industry have allowed to create a global sales network and customer feedback system. 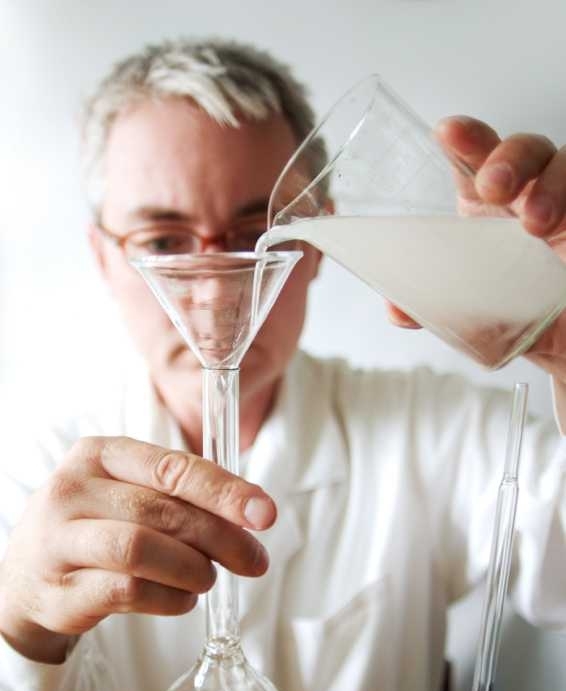 KNSC Europe GmbH and KTCC have contributed to developing and expanding cooperation with infection control experts and organizations to secure technological and engineering activities to create electrolysis ionized water and electrolysis activated water that can substitute harsh chemical disinfectants. Our efforts for the new conceptualization of water and application to new areas will continue through cooperation with all organizations that sympathize with our products and business to overcome the current difficult business environment. 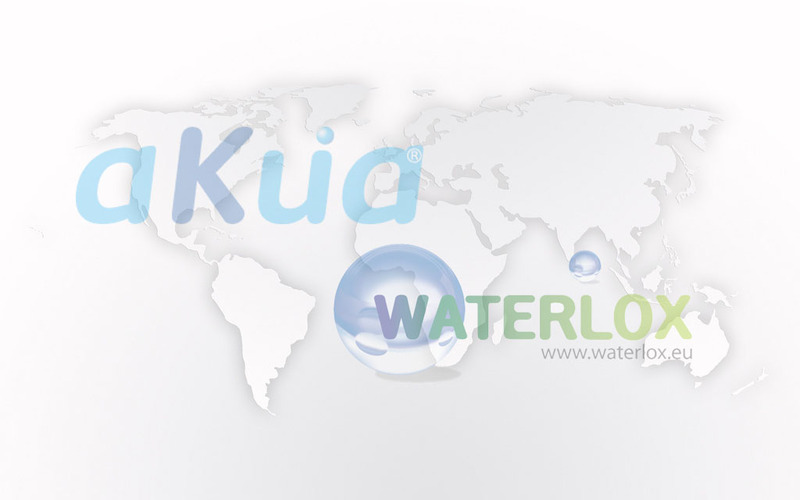 The primary goal and vision of our water business is the “globalization of Waterlox”. Widen Waterlox World – The scientific principles of electrolysis water are well known. Unlike ordinary chemical products, it is considered as an environment-friendly product and can be manufactured at low cost. 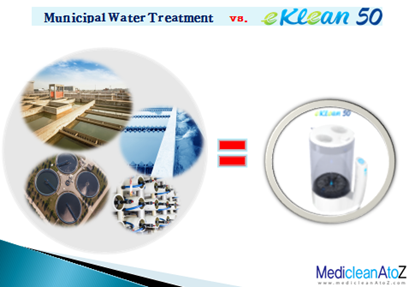 eKlean, which is the generating equipment of Waterlox, is easily operable at affordable costs. Its globalization and application to our daily life will be accelerated if customers’ understanding of its structural and operational principles is expanded. KTCC is the pioneer that first developed non-membrane electrolysis system in 2001..
KTCC has been provided domestic electrolysis ionized water system, industrial and commercial electrolysis activated water generation system and equipment to customers in hygiene, pharmaceutical, medical and bio-chemical sectors. Over the past 15 years, reorganizing its structure and system to focus on developing and supplying electrochemical activity technologies, KTCC has fully established manufacturing facilities to prepare the mass production and distribution based on accumulated experiences in development and production, technological knowhow, technologies connecting the similar type of industries and production application areas. One of our missions is to help as many households and people as possible realize and enjoy the benefits that the equipment and water we developed and introduced can offer. Ironically, however, there are still people who do not even know the existence of electrolysis water and what’s even worse is the wide spread of incorrect information that it is harmful to health, it is not necessary to ordinary homes and expensive, resulting in avoiding or misuse of electrolysis water and its generators. Apparently, these are not true. Such misconception can be attributed to incorrect production information, misuse and scarcity. Surprisingly, the efficacy and benefits are exactly opposite to what’s been widely known. For this reason, our short-term goals include redefining the concept of “water generated by means of electrolysis” and promoting the tremendous efficacy of aKua electrolysis ionized water generator, electrochemically activated water and Waterlox to customers to achieve its global commercialization. Our experiences ensure the discovery of new areas to which the compact electrolysis activated water generator – eKlean can apply based on regional differences in properties of water, business environment and purchasing power. More specifically, the eKlean system is designed to produce natural disinfectant HOCL used in households in developed countries. On the other hand, in developing countries, in particular, countries suffering from water shortage, its applicable area can be changed to a system that can produce small-scale water disinfectants. For instance, the eKlean system can produce disinfectant with 100 ppm of FAC (Free Available Chlorine) using only water and salt. A compact home water treatment system can easily disinfect about 500 liters of feed water including rain or river water for drinking purpose. This system can replace a large public water treatment system. KTCC has confidence that this kind of electrolysis water generation system will be used commonly all households in near future.